Orthodontics – when should you make your first appointment? Orthodontics – when is it too late for treatment? We provide orthodontic treatment regardless of the patient’s age, for children, teens, and adults. With children we use removable retainers, with teens most often permanent braces, and with adults only permanent braces, most often as preparation for treatment with prostheses and/or implants, including the use of orthodontic mini-implants which allow for the precise placement of teeth in their correct positions. 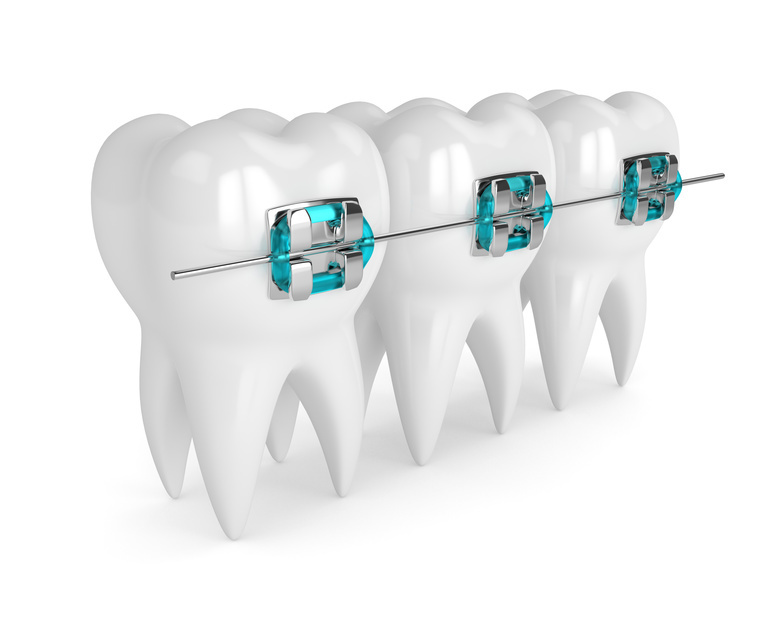 Orthodontics – what kind of devices do we use?